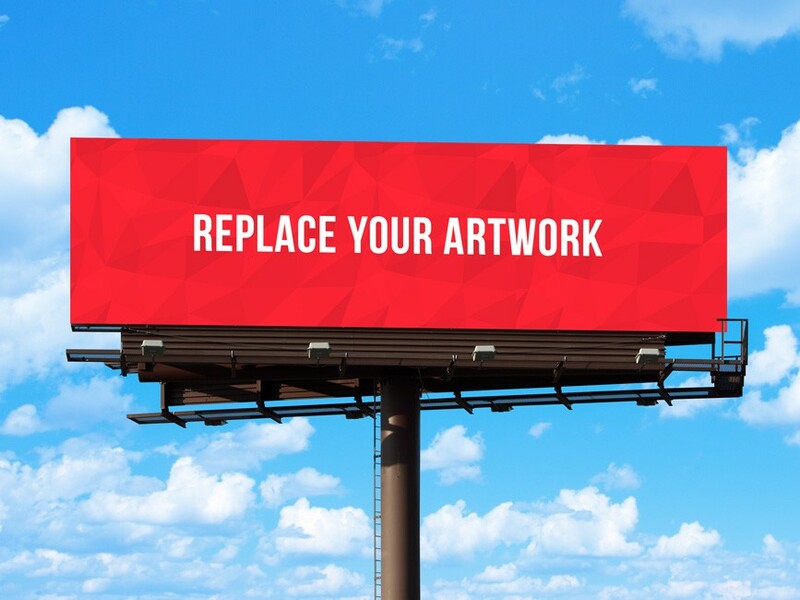 Download Free Outdoor Advertisement Hoarding Billboard Mockup. Presenting the design to clients, showcasing how the final billboard design will look in a realistic environment. Just replace the respective signboard, billboard designs inside smart object in photoshop. Good work done by Designbolts.